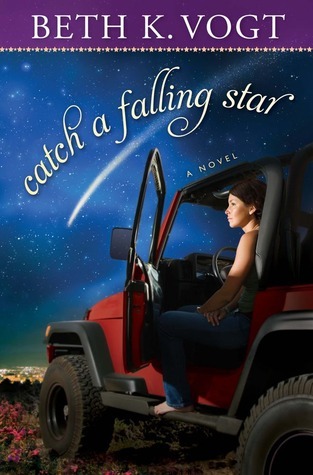 Catch a Falling Star by Beth K. Vogt. is a delight and the perfect summer read! I loved reading this book for a few main reasons. The characters are completely believable and easy to relate with. The setting is my favorite because I grew up in the area and the author paints the picture vividly. Also, Kendall's dog is named Sully after Sully in Dr. Quinn Medicine Woman, one of my all time favorite shows. Beth Vogt is someone I think I should meet. Anyway, love the plot and reading how the characters grow throughout the story. Great romance, made me laugh a lot, and simply a good book. I have not read Beth's first book Wish You Were Here, but after reading this I think it is a must read!